A comprehensive 60-page guide detailing everything you need to know about 3D printing in the classroom. Access this resource for FREE at the bottom of the page. It’s an exciting time for teachers looking to integrate 3D printing in the classroom and it is our mission at PrintLab to make the process as easy, enjoyable and valuable as possible! 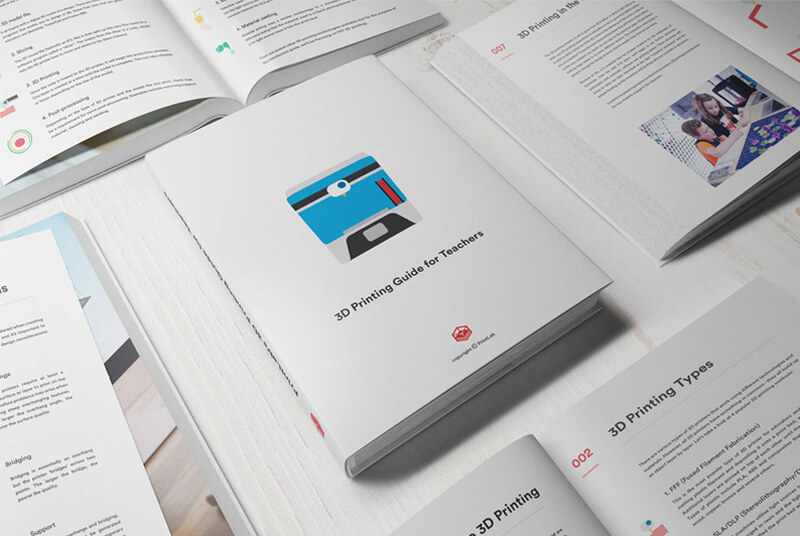 For this reason we created PrintLab's 3D Printing Guide for Teachers - a comprehensive eBook detailing everything you need to know about 3D printing in the classroom. We hope you find the guide useful and if you have any questions or require any support, please get in touch at hello@weareprintlab.com.